"... plays like a tightly focused best-of compilation ..."
Easy Tiger keeps it simple: beguiling melodies, an ace band and Adams's elastic tenor. 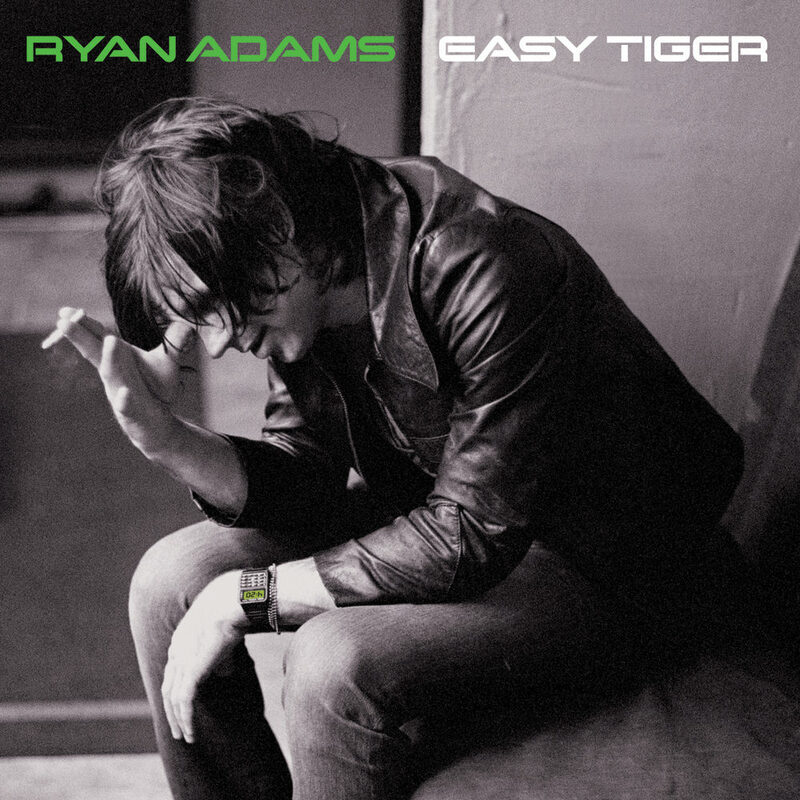 A- ..."
"Ryan Adams had no choice but to make a professional country rock album ... (this is) Adams at his most consistent and measured ..."
Easy Tiger was released in 2007 in the wake of a flurry of creativity for Ryan Adams that resulted in this album, considered by many critics to be his best. Sheryl Crow makes a guest appearance on the song Two which was used in the Will Smith film Hancock. Worldwide, Adams has sold over half-a-million copies of this album which peaked at number seven on Billboard's album chart.